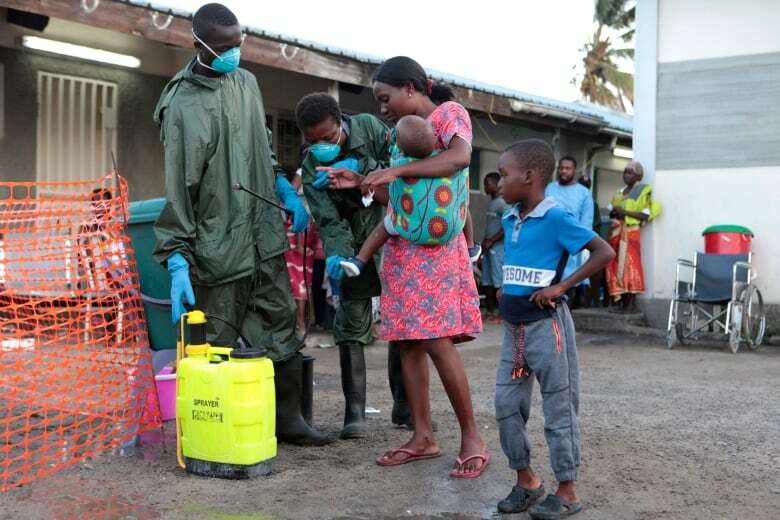 Mozambique will start a cholera vaccination campaign next week in areas ravaged by Cyclone Idai, the World Health Organization (WHO) said on Thursday, after five confirmed cases were detected. 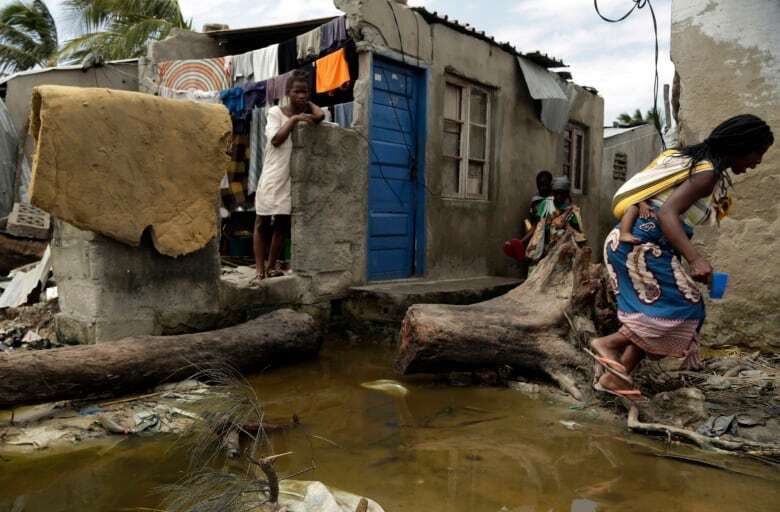 Thousands of people were trapped for more than a week in submerged villages without access to clean water after Cyclone Idai smashed into the port city of Beira on March 14, causing catastrophic flooding and killing more than 700 people across the southeastern African countries of Mozambique, Zimbabwe and Malawi. 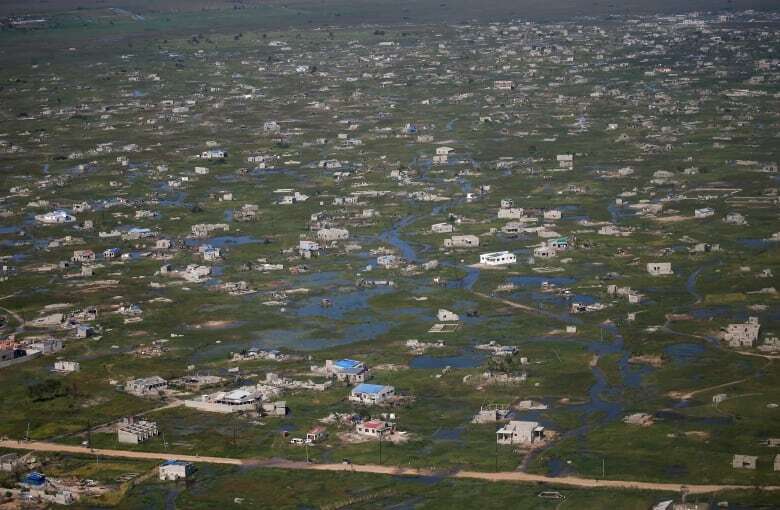 In nearby Malawi, which was badly hit by flooding and heavy rains in the leadup to Cyclone Idai, the government said crop and livestock farming had been badly affected and that irrigation infrastructure had been damaged. Agriculture ministry spokesman Hamilton Chimala said around 420,000 tonnes of maize had been lost, representing roughly 12 per cent of the country's forecast output of 3.3 million tonnes in the 2018/19 farming season. Zimbabwe's Local Government Minister July Moyo said on Wednesday the government would spend another $24 million US to deal with the aftermath of the cyclone.